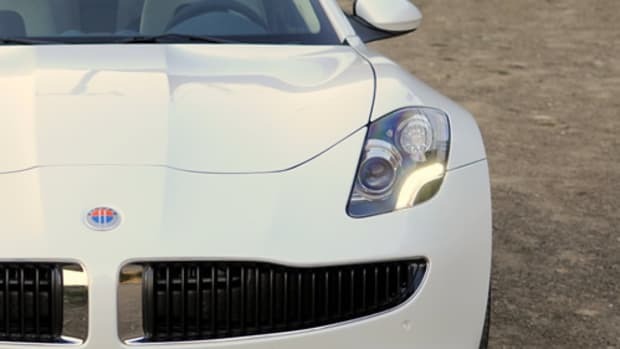 The Fisker-penned Karma is back. 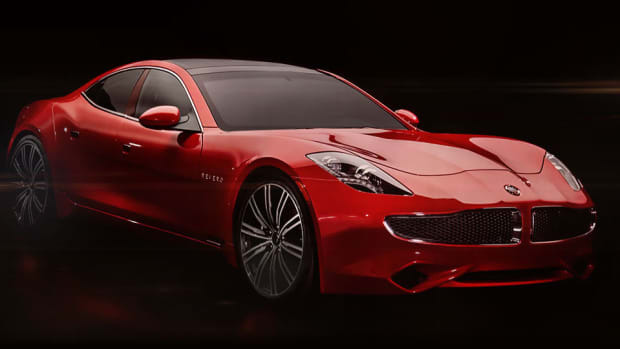 Karma has officially unveiled the new 2017 Revero and while the car&apos;s overall design hasn&apos;t changed, it still is as beautiful as the day it was revealed under the old Fisker nameplate. 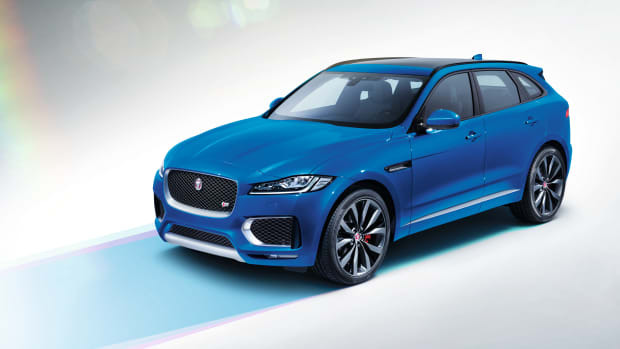 One of the biggest changes is that the car is now being built in the USA, Moreno Valley, California, to be exact. A number of refinements have been made including a ground up redesign of the car&apos;s infotainment system that will feature Apple CarPlay and will be the first car on the market in the US that is capable of being powered by gas, electric, and solar. 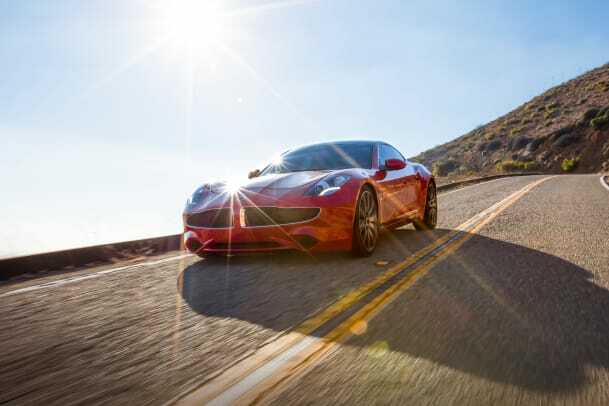 Solar brings us to one of the biggest new features of the car as the solar roof now can help charge the car&apos;s battery to help add some juice to the Revero&apos;s 50 mile all-electric range. Coupled with the gas engine, you&apos;ll get about 300 miles of total range and a fast charging feature will allow the battery to charge to 80% in just 24 minutes. 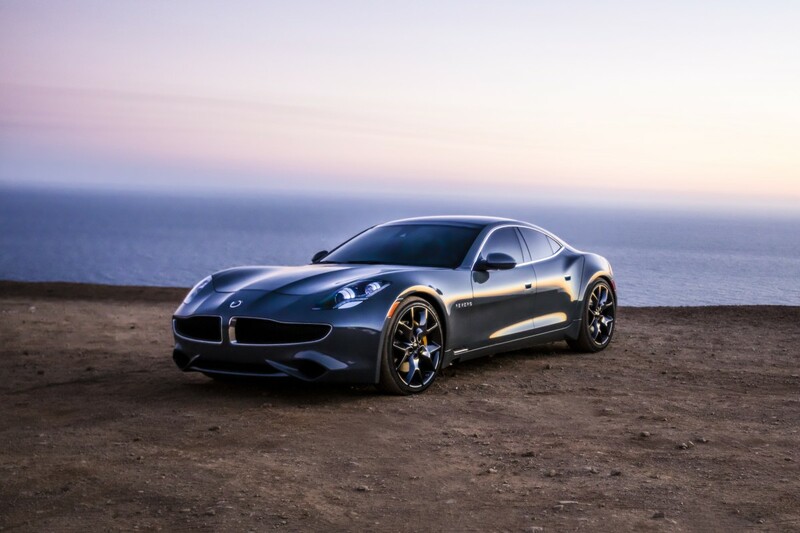 As for performance, the Revero is capable of a 0-60 time of 5.4 seconds and has an electronically limited top speed of 125 mph.